Some of my buddies were asking me about the methods of hiding the data without making use of any type of third party paid applications. 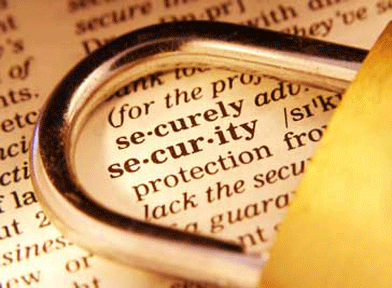 Using a professional security tool easily show that you have something important stuff or something else (you better know what i mean :D ) on hard disk that you are hiding from them. So today I am going to tell you how to hide data behind an image! You can actually hide any type of file inside of an image file, including txt, exe, mp3, avi, or whatever else. You can actually store many files inside of single JPG image file! This is useful if you need to hide files and don’t bother about encryption and all that other technical stuff. 1. Create a blank folder. Name it as whatever you want (keep small because it needs to be added in cmd). Here I have renamed it as "hello". 2. Open folder, Add your personal-secrete files, which you want to hide into folder. 3. Come on desktop, Right click on newly created folder (here "hello"), click on "Add To Archive". 4. Select rar OR zip from newly opened window (Note: Remember extension, it needs to add in cmd. Here i will consider as .zip). 5. Now you get respective .zip or .rar file with same name as your folder on desktop. 6. Copy any image on your desktop. Here I have copied hello.jpg ! 7. 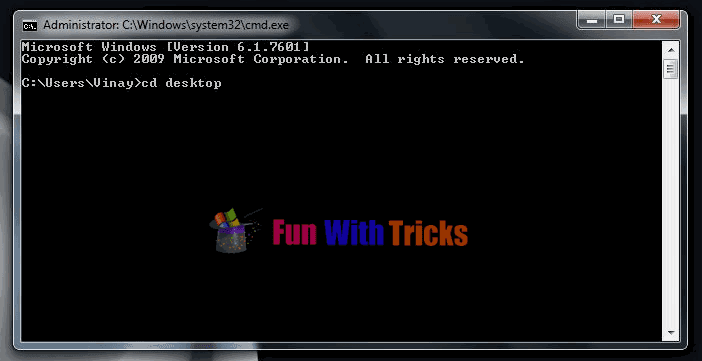 Open command prompt through start->type cmd-> select 1st from result! (windows xp user can open by typing "cmd" in Run box). 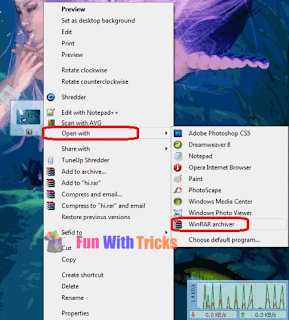 (Make sure you have opened on Windows 7 and 8 using Admin priviladges). 8.Enter command as " cd desktop ". Hit enter. 9. Enter command as "copy /b hello.jpg+hello.zip hi.jpg" (without quotes). 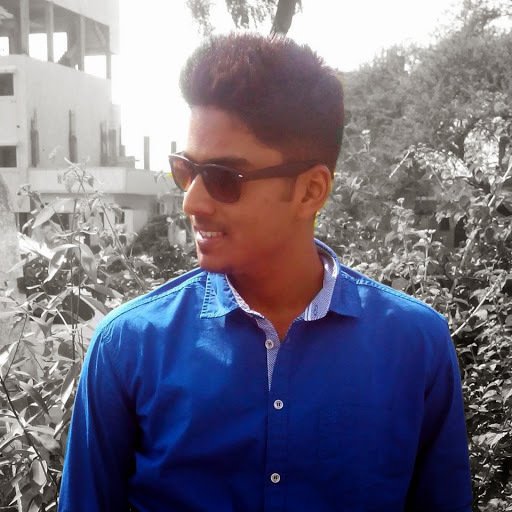 -use your own image name instead of hello.jpg .its an image which will going to hide your data,must be added first. - "+" sign is used as concatenate two files. 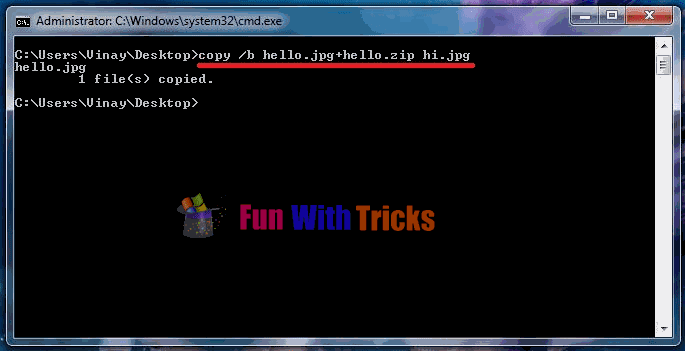 -use your own zip/rar file name instead of hello.zip. -use your own output image name instead of hi.jpg . It is a file which contain hidden files. After pressing enter, it will show message as "1 file(s) copied"
10. You get an o/p jpg file with the name entered in cmd. 11. Open it normally, you will see it's an normal image which was added by yourself to secure your data! 12. Just right click on hi.jpg i.e. o/p jpg. (may different in your case).click on open with->Winrar. If Not Listed, you have to manually locate the application by browsing it to Winrar directory. (located in c:/winrar). You can hide you data behind mp3 too, just replace .jpg to .mp3 and one audio file with .mp3 extension !